This issue of Marijuana Moment, and our original reporting that is featured in it, are made possible by the generous support of 417 Patreon sponsors. Cannabis industry professionals receive valuable rewards for pledges of $25 and up. Attorney General William Barr said during a Senate hearing that he would prefer Congress pass the STATES Act—a bill to let states legalize marijuana—than continue the current approach of states ending cannabis prohibition contrary to federal law. He also said he’s not sure if Cole Memo protections should apply to cannabis businesses that started operations after his predecessor Jeff Sessions rescinded it, though he won’t go after those who were operating under its protections before then. And, he pledged to act on pending applications for licenses to grow cannabis for research. 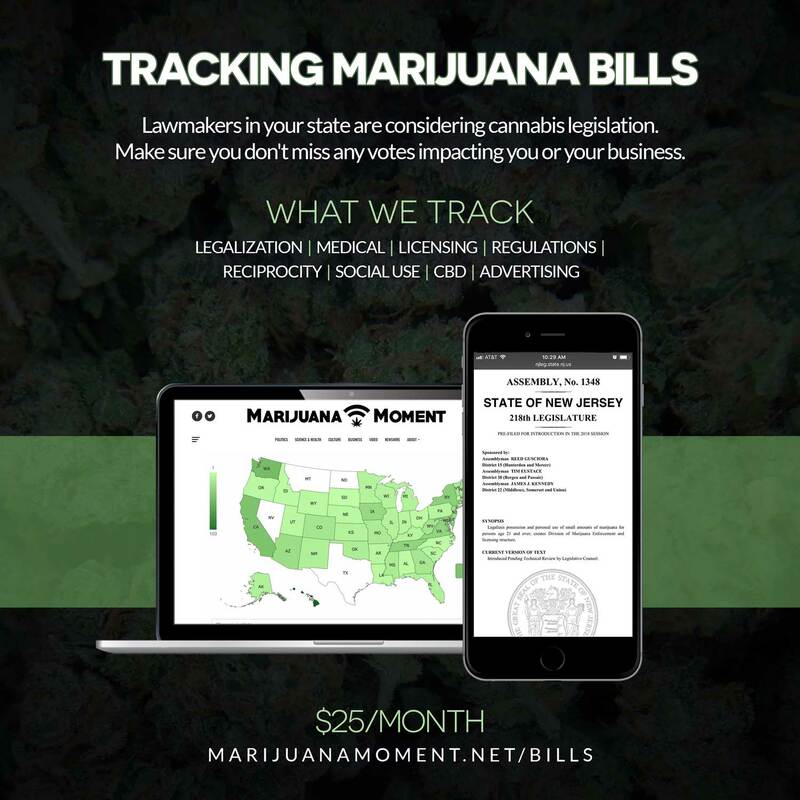 Marijuana Moment’s latest presidential candidate analysis takes a comprehensive look at the cannabis reform record of Rep. Tim Ryan (D-OH). A new bill filed by Reps. Greg Steube (R-FL) and Gil Cisneros (D-CA) would shield military veterans from being stripped of their Department of Veterans Affairs benefits over state-legal marijuana use, and would also also allows VA doctors to issue medical cannabis recommendations. The Indiana House of Representatives amended a hemp bill to allow the crop’s flowers to be smoked. Members of the House Subcommittee on Highways and Transit discussed marijuana-impaired driving during a hearing on road safety. Reps. David Joyce (R-OH) and Stacey Plaskett (D-VI) participated in a forum on medical cannabis as a health and wellness alternative. 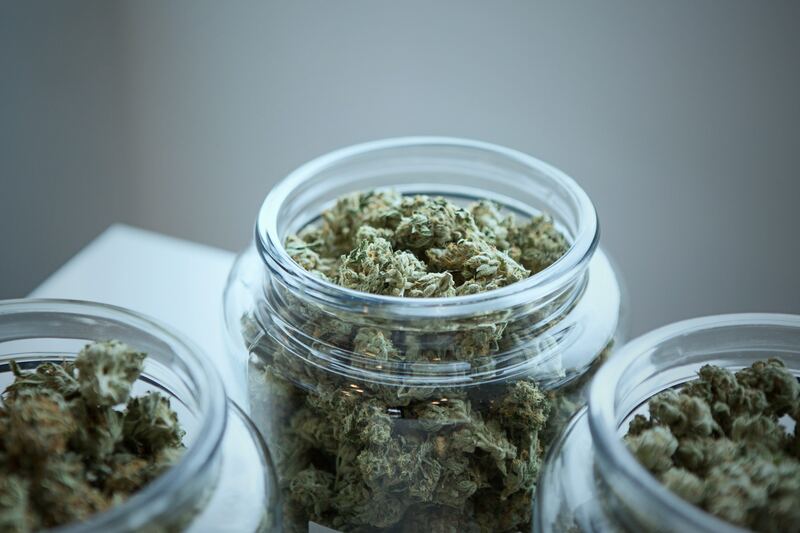 The House marijuana banking bill has been referred to a Judiciary subcommittee, but that doesn’t necessarily mean the panel will mark up the bill before it goes to the floor. The House bill to deschedule marijuana got one new cosponsor, for a total of 25. South Carolina Gov. Henry McMaster (R) signed a hemp bill into law. Separately, the Senate Medical Affairs Committee will hold hearings on a medical cannabis bill on Thursday. Guam Gov. Lou Leon Guerrero (D) spoke about medical cannabis implementation and her decision to sign marijuana legalization into law during her State of the Island address. Wisconsin Gov. 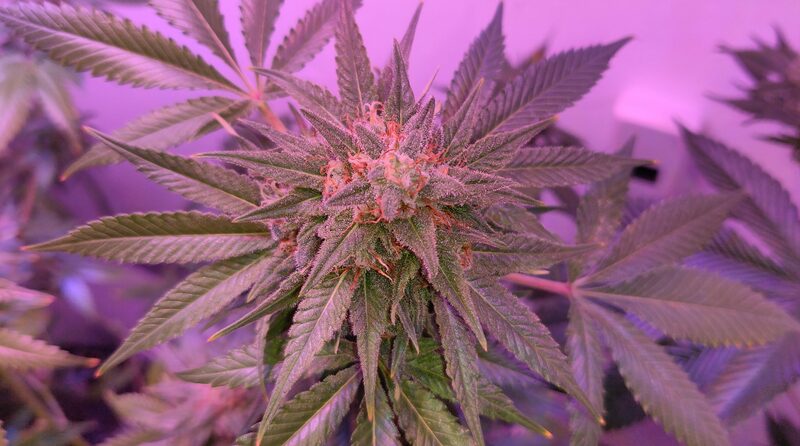 Tony Evers (D) tweeted about the medical cannabis provision in his budget proposal. Kentucky Democratic gubernatorial candidates debated marijuana policy. Connecticut Senate Democratic leaders spoke about plans to pass marijuana legalization legislation this session. The Missouri House approved a syringe exchange bill. 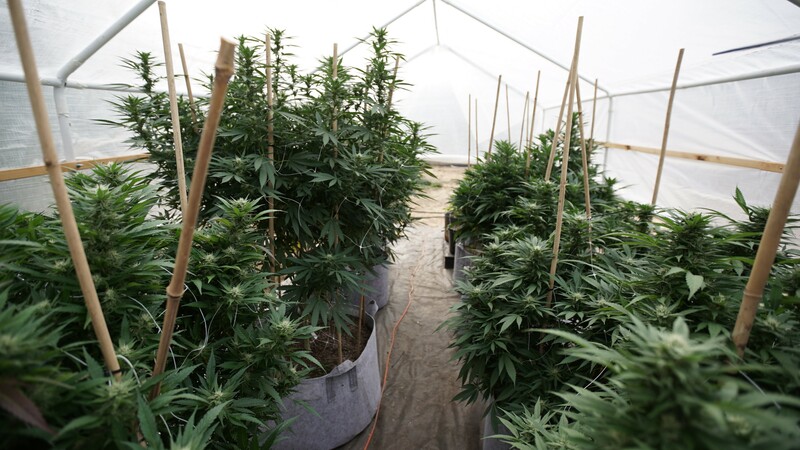 The Oregon Senate defeated a bill to let the state to marijuana cultivation licenses based on supply and demand. A Michigan House committee approved a bill to set a June 1 deadline for medical cannabis businesses to be licensed. The Oklahoma House Rules Committee advanced legislation to let nurse practitioners recommend medical cannabis. The Florida Senate Innovation, Industry and Technology Committee approved a bill allowing distribution and sales of hemp extract with less than 0.3 %THC. North Dakota lawmakers approved legislation including a provision to make it easier for state officials to seize guns from medical cannabis patients, but they later sent the proposal back to committee to have that language removed. Tennessee’s medical cannabis bills are dead for the year. Maine’s top marijuana regulator said he expects the state’s adult-use market to launch by the end of the year. Pennsylvania regulators are threatening to revoke a medical cannabis company’s permits over “blatant misrepresentation” in a statement. 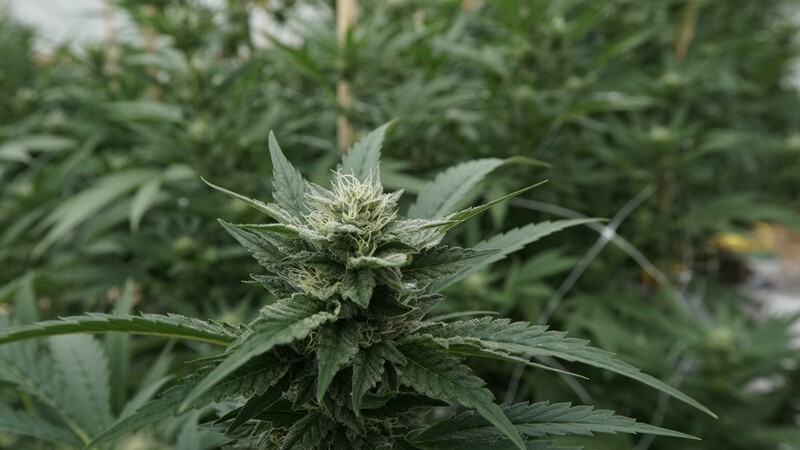 Alaska regulators will meet to discuss marijuana business licensing on May 1-3. The city of Salem, West Virginia is being sued in federal court for blocking a marijuana decriminalization measure from appearing on the ballot. A poll of Wisconsin voters found that they they support legalizing marijuana, 59%-36%, and that they back medical cannabis, 83%-12%. Oklahoma medical cannabis sales exceeded $12 million in March. Quest Diagnostics Inc. reported that positive employment tests for marijuana are increasing. Jeopardy had a question about the relationship between marijuana and beer. Actor Timothy Olyphant spoke about his marijuana consumption and about the time his dog ate cannabis edibles.